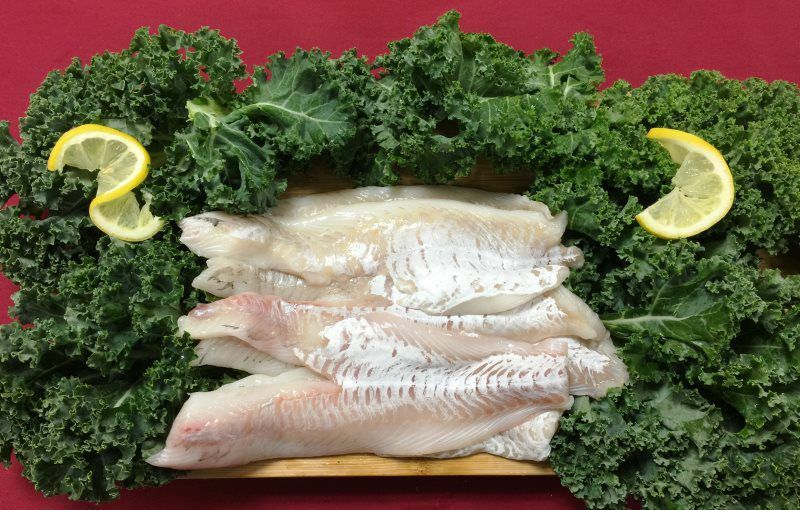 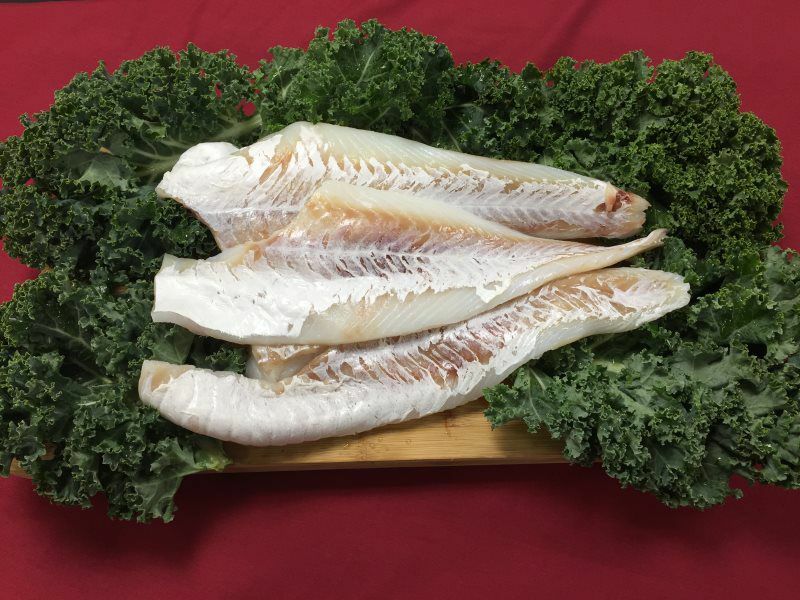 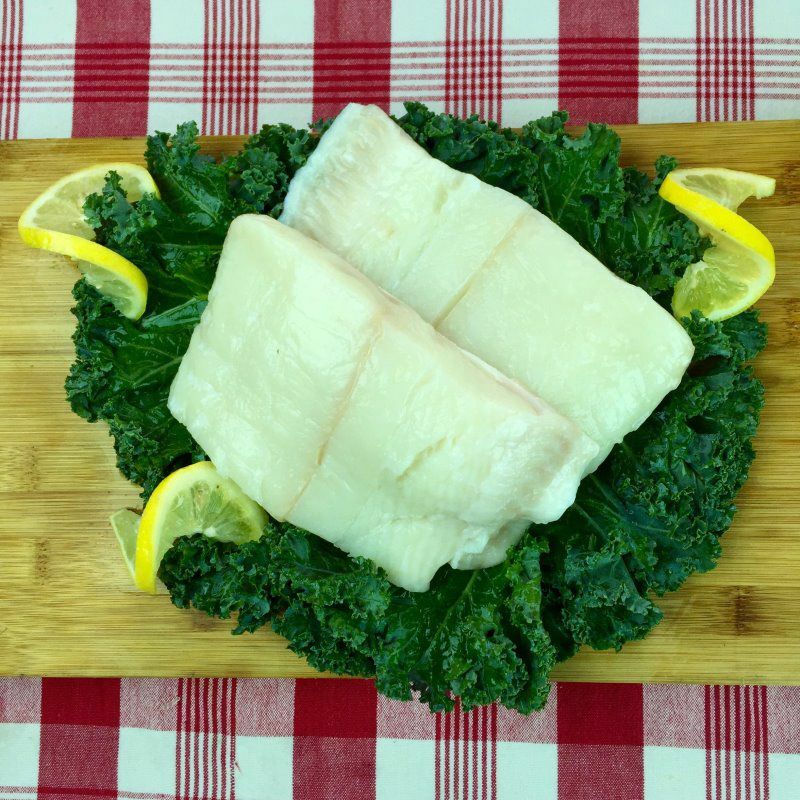 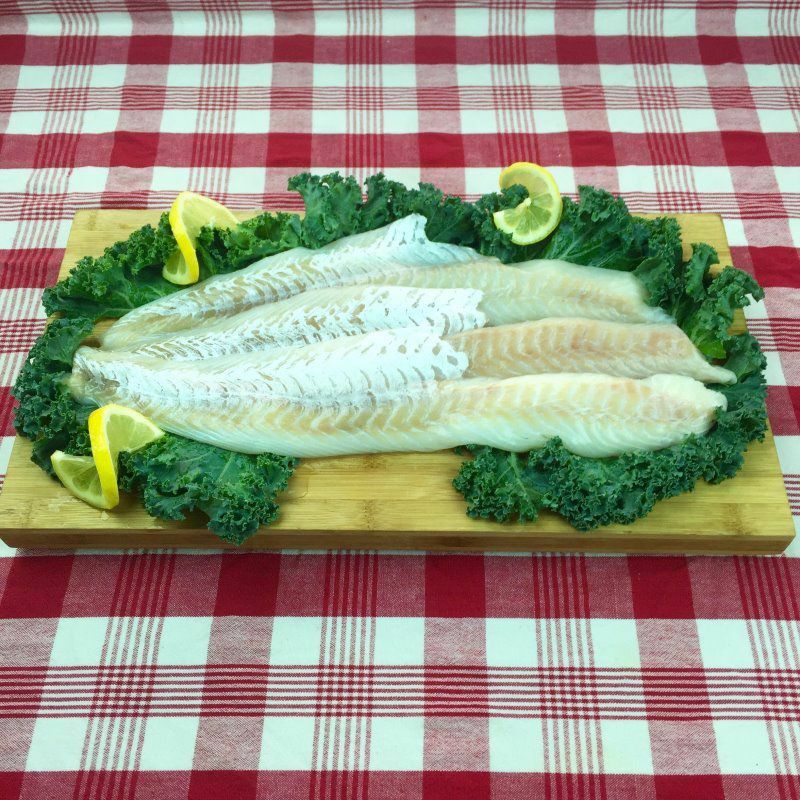 Our fresh Cod is currently Icelantic. 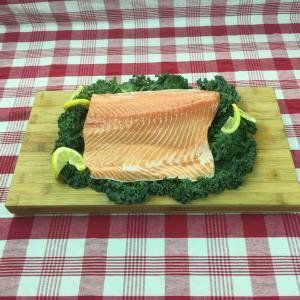 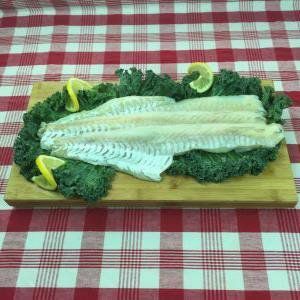 Our Haddock is nice and fresh, caught by local fisherman! 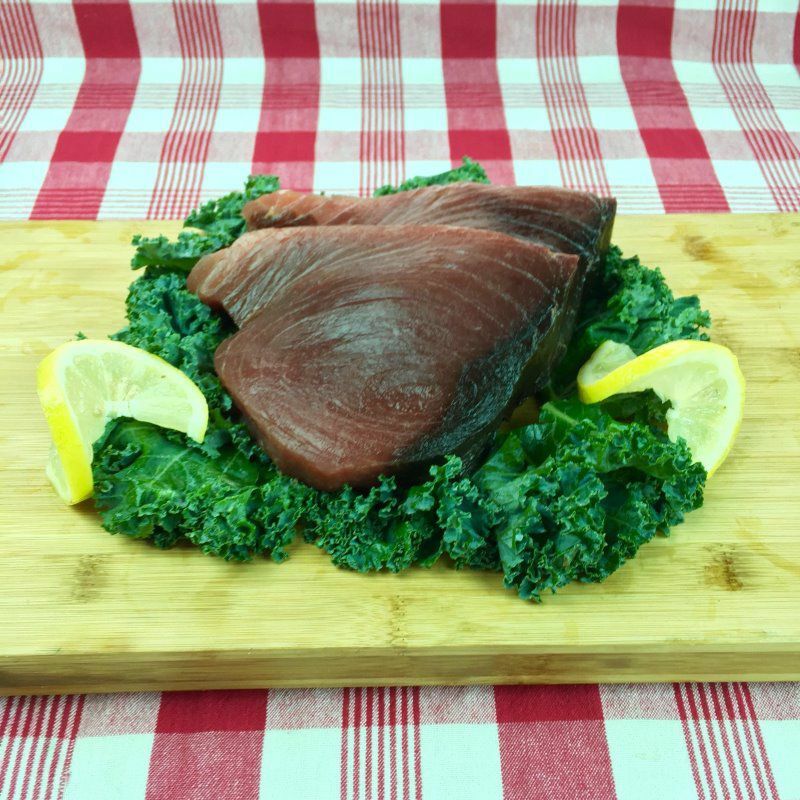 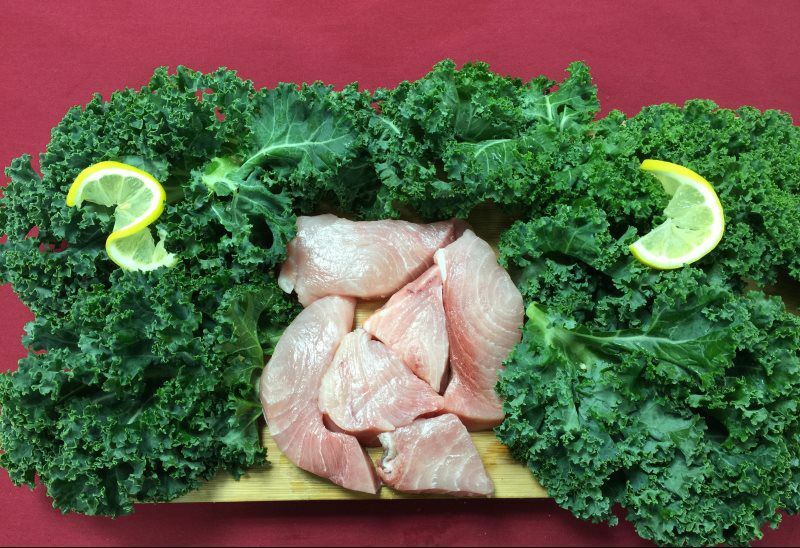 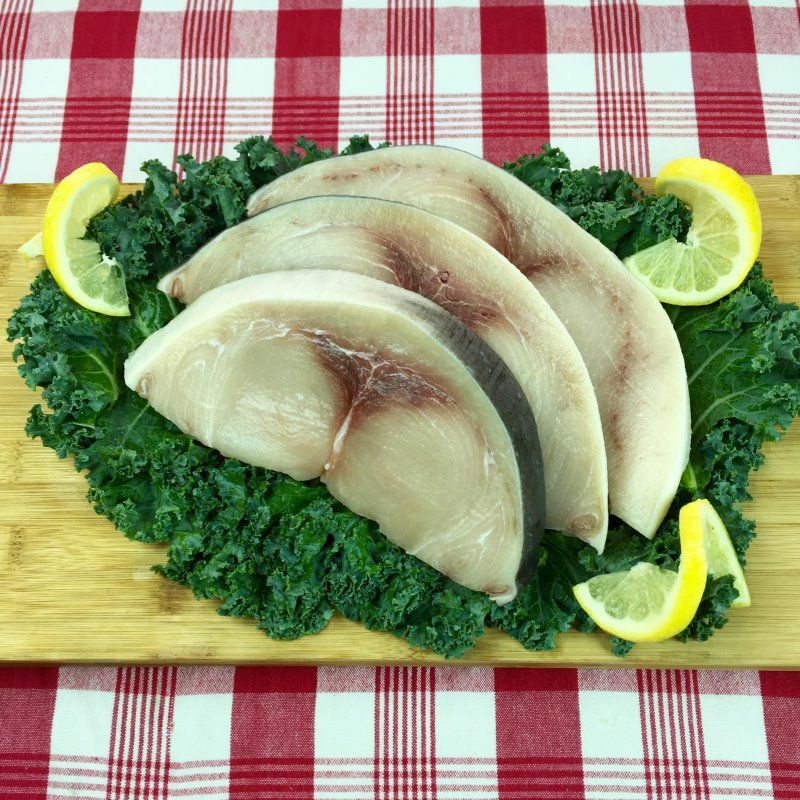 Our Swordfish is currently a wild, line-caught product fresh out of Panama. 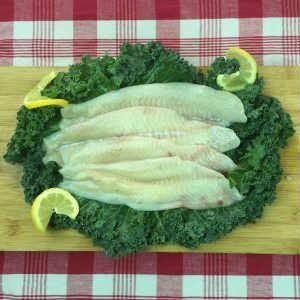 Our fresh Yellowtail Flounder is native. 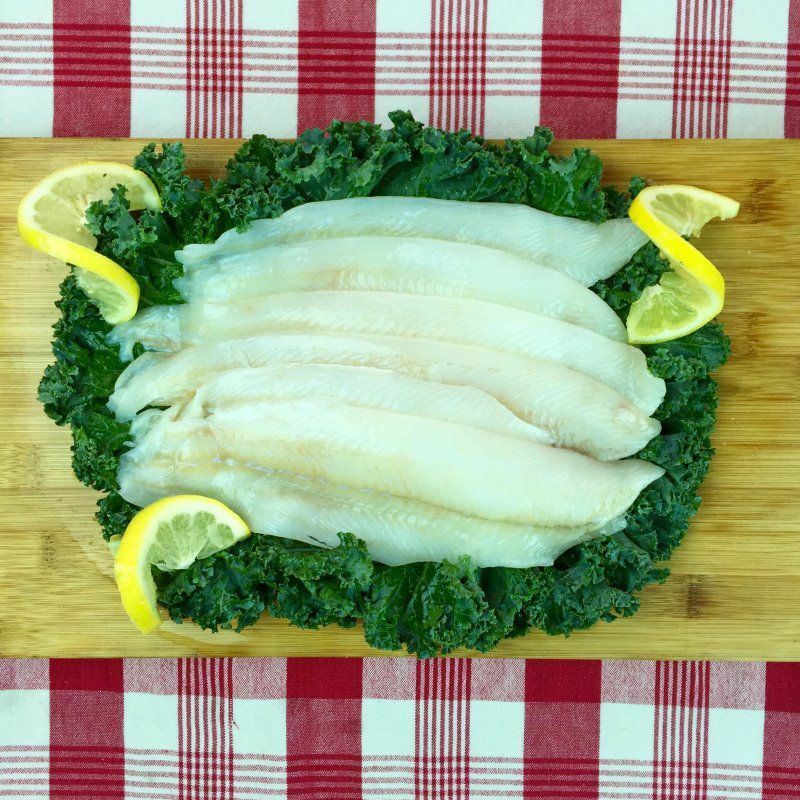 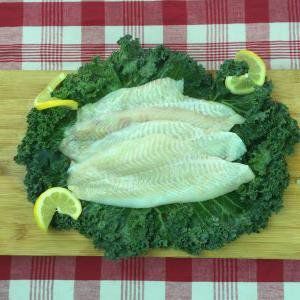 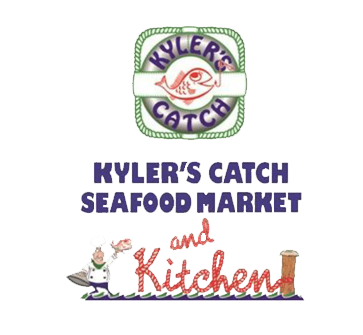 Our fresh flounder is caught by our local fisherman!